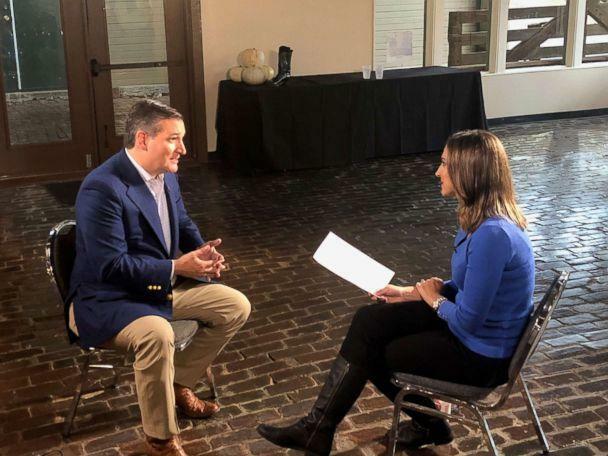 Cruz, who just two years ago was running against Trump for president, deflected questions about his 2016 campaign trail battles with Trump in his interview with Faris. At different times during that campaign, Cruz called Trump "utterly amoral," "a serial philanderer" and a "pathological liar." Nor was he inclined to respond to Trump's campaign trail attacks on him. “Look, I have no interest in revisiting the comments of 2016,” he said -- calling the campaign "bare-knuckle" with "hard shots on all sides." Trump -- who has endorsed Cruz’s campaign -- is scheduled to arrive into Houston for the senator’s Monday rally. 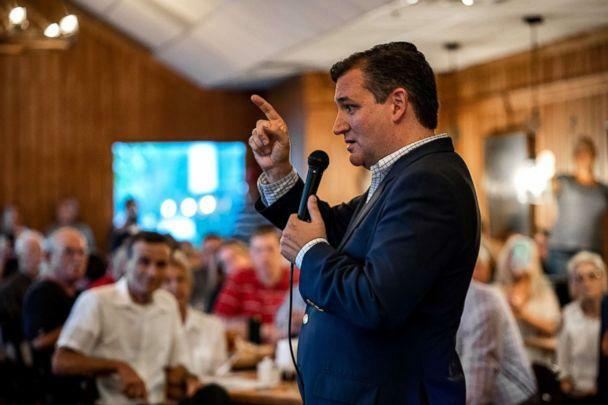 Cruz, in turn, said he would campaign for the president during his 2020 re-election bid. 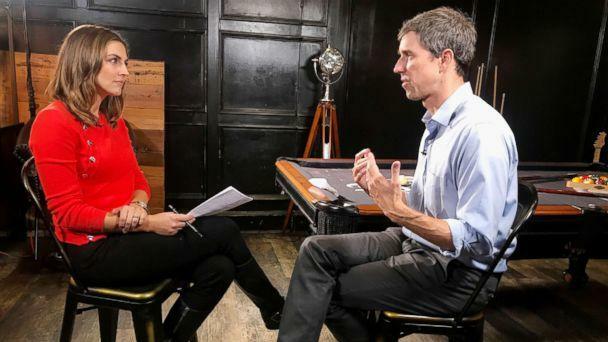 O'Rourke told Faris that he does not intend to run for president, partly in deference to his family. “We can't be out on the road for another two years. Nor would I want [to]. Nor do I think that's right,” he said, in reference to his wife and two young kids. “We've seen the consequence of a junior senator who leaves the state to pursue the presidency -- leaves our priorities. 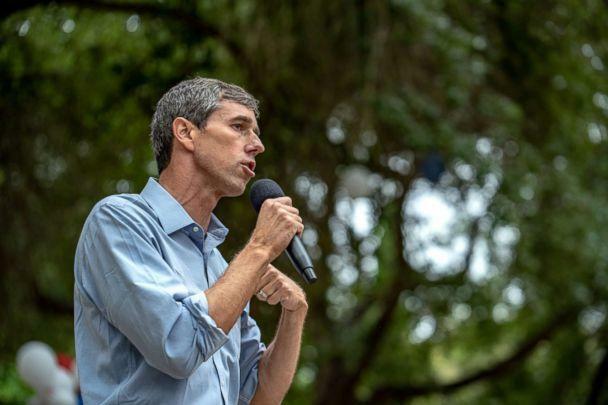 our opportunities, our needs -- behind," O'Rourke said, in a veiled reference to the unsuccessful presidential campaign that Cruz -- Texas's junior senator -- ran in 2016.